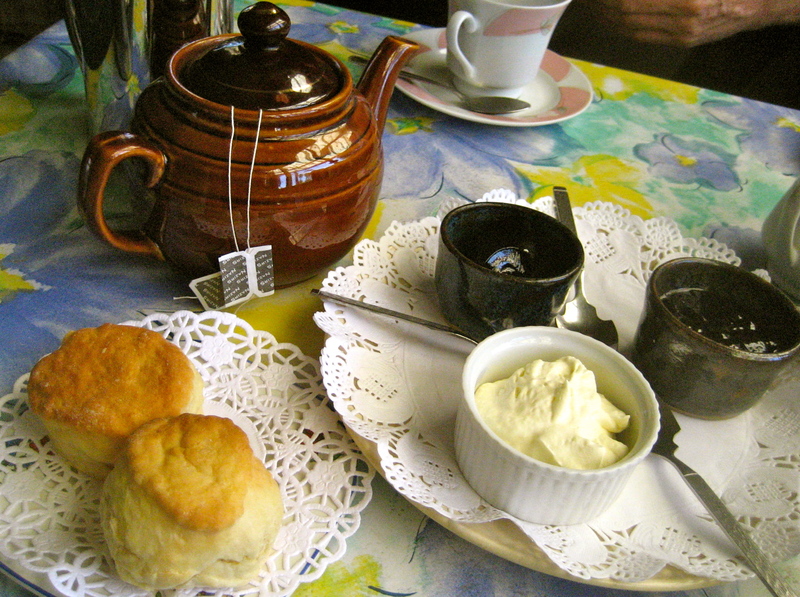 At the back of a house filled with arts and crafts, you’ll find a cafe that feels like you’re in your granny’s kitchen. The two jams served; wine grape jelly and native cranberry jam, are absolutely superb! 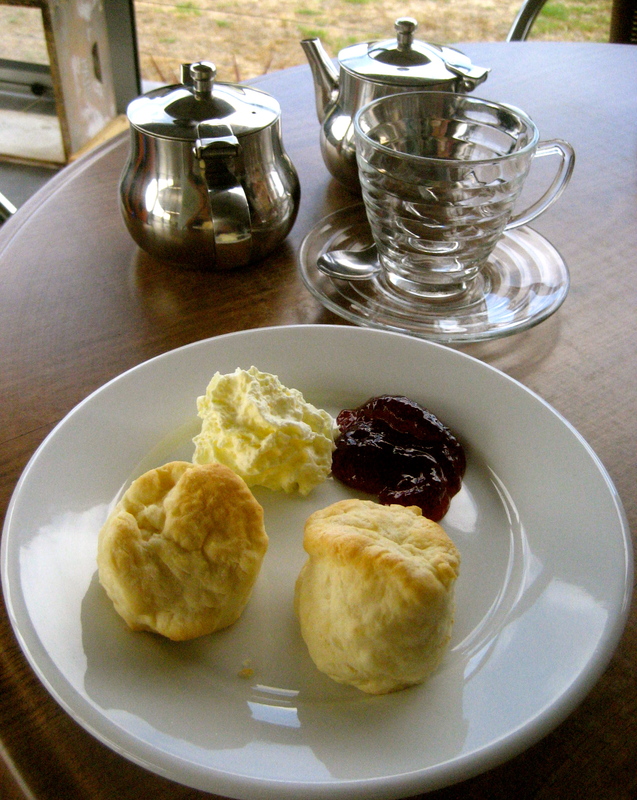 The scones are a little on the small side but the cream is rich and thick. Tea: Although teabags, it’s a big pot. Overall: Simple and authentic, just like being at your Granny’s. The specialty at the Island Beehive, believe it or not, is honey. The small tubs of honey ice cream sell like hotcakes! Perhaps they should serve a honey themed Devonshire Tea? The scones are small (I am beginning to see a pattern on the island) and nothing flash about the very small quantities of jam and cream either. Tea: A very small selection of teabags. Overall: No points for presentation.